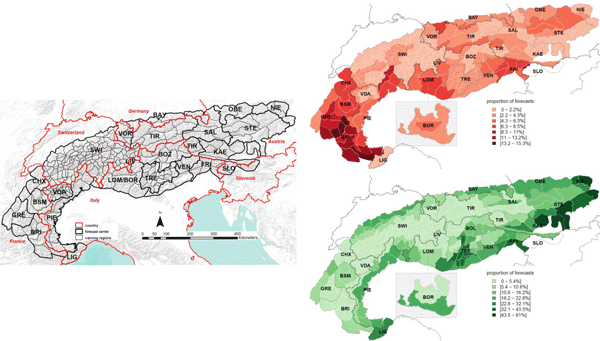 Coping with avalanche hazard has a long tradition in alpine countries. Hazard mapping has proven to be one of the most effective methods. 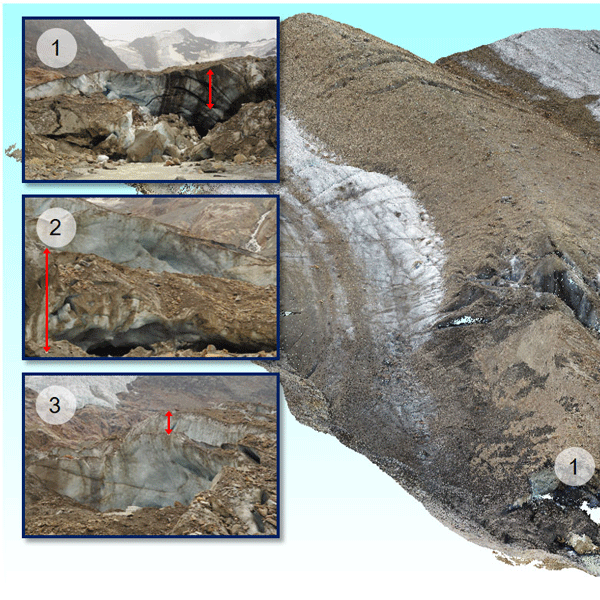 In this paper we develop a new approach to automatically delineate avalanche release areas and connect them to state-of-the-art numerical avalanche simulations. This enables computer-based hazard indication mapping over large areas such as entire countries. This is of particular interest where hazard maps do not yet exist, such as in developing countries. 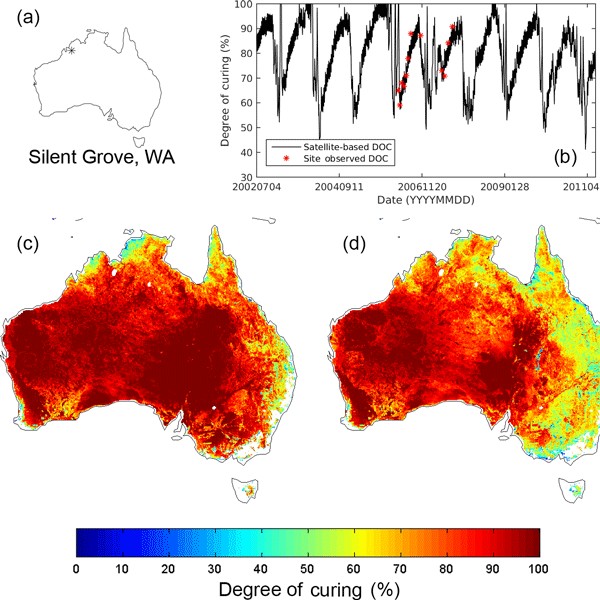 This study explore the feasibility of using a combination of recent and traditional satellite products to estimate the grassland fire fuel availability across space and time over Australia. We found a significant relationship between both recent and traditional satellite products and observed grassland fuel availability and develop an estimation model. We hope our estimation model will provide a more balanced alternative to the currently available grass fuel availability estimation models. 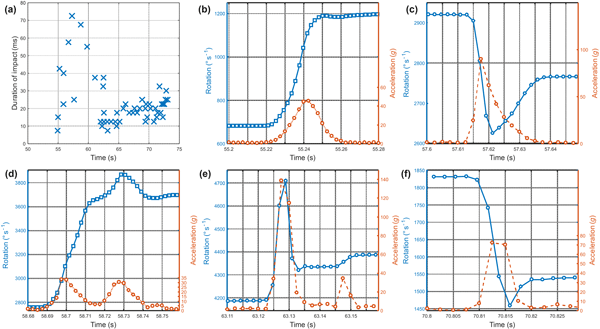 In this study we use hidden Markov models, a machine learning algorithm to automatically identify avalanche events in a continuous seismic data set recorded during the winter 2010. 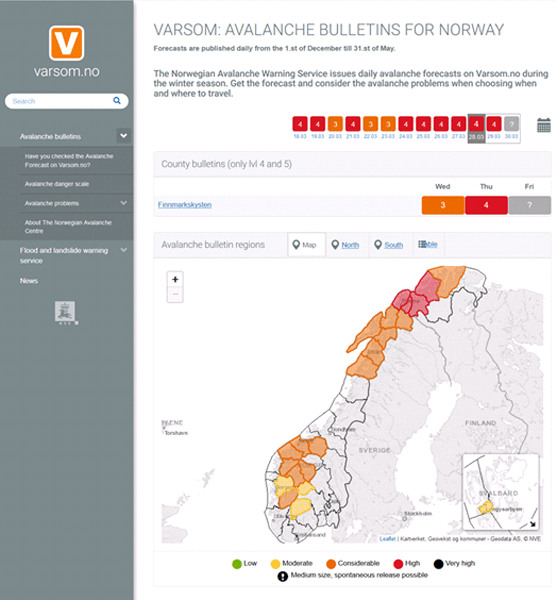 With additional post processing steps, we detected around 70 avalanche events. Although not every detection could be confirmed as an avalanche, we clearly identified the two main avalanche periods of the winter season 2010 in our classification results. 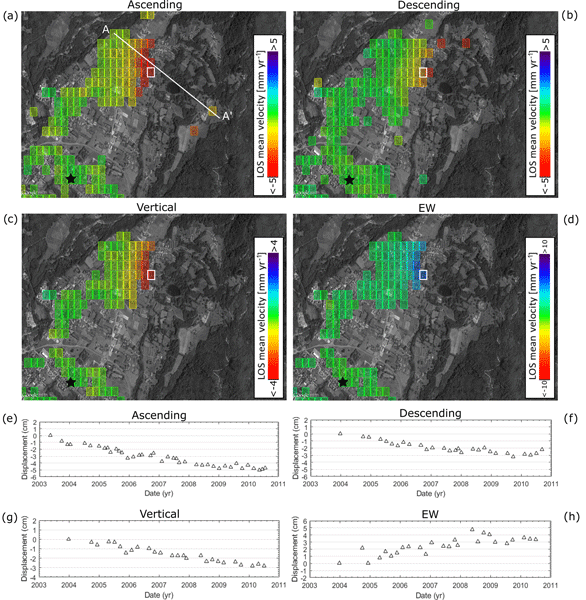 Orbital remote sensing showed that the Cerrado was the second/first biome for the occurrence of hotspots and burned area (BA), which were higher in the dry season and in the savanna land use and are tending to decrease. 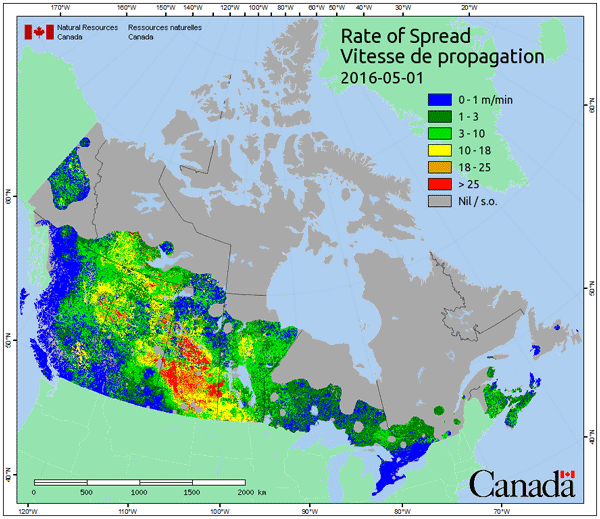 Spatial analysis showed that values for the entire biome can hide patterns and that there is a 2- to 3-month lag between precipitation and hotspots/BA, while minimum VCI and maximum hotspots/BA occur in the same month. 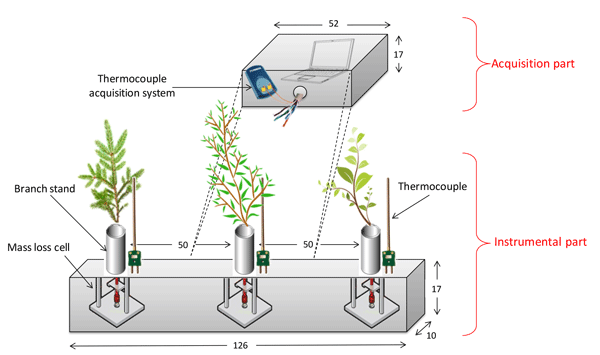 VCI indicates the susceptibility of vegetation to ignition. Changes in lake count and area in the region of Djungarskiy Alatau were assessed, showing that both increased by 6 % in 2002–2014 due to glacier melt. A total of 50 lakes were identified as potentially dangerous. 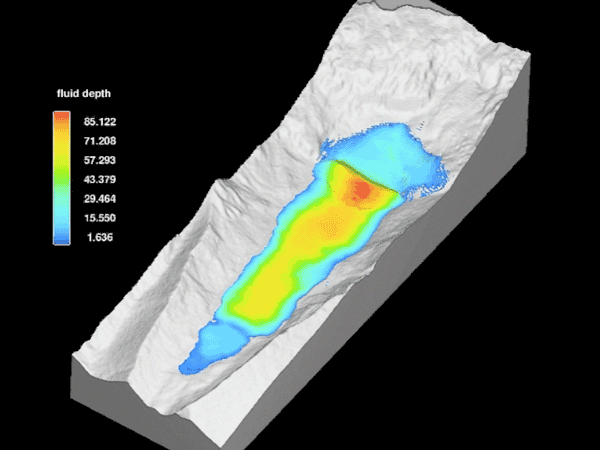 GlabTop2 was used to simulate location and size of overdeepenings in the subglacier beds which present sites where lakes can develop in the future. 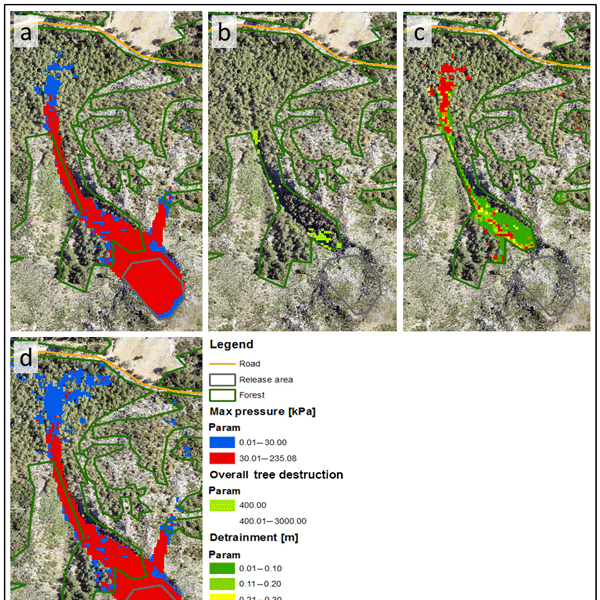 The model predicted 67 % of lakes would form in the area de-glacierized in 2002–2014, correctly proving a useful tool in hazard management. 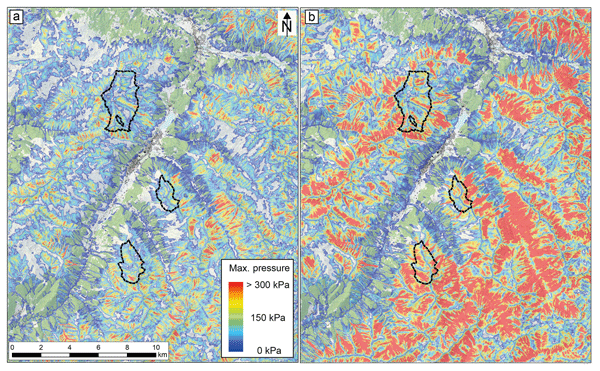 In this study, we have focused on automatically detecting avalanches and classifying them into release zones, tracks, and run-out zones based on aerial imagery using an object-based image analysis (OBIA) approach. We compared the results with manually mapped avalanche polygons, and obtained a user’s accuracy of > 0.9 and a Cohen’s kappa of 0.79–0.85. 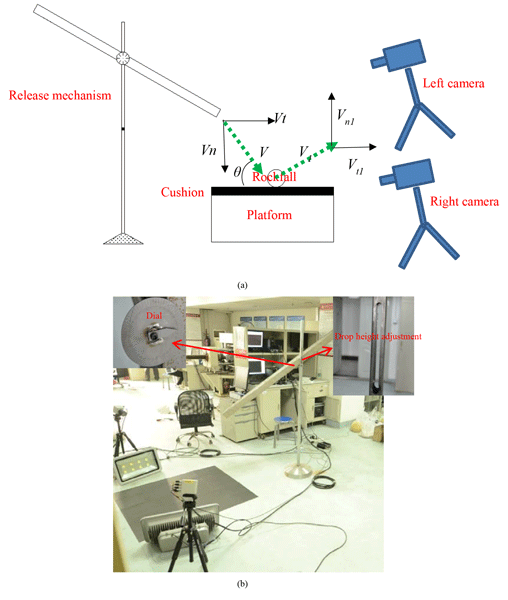 Testing the method for a larger area of 226.3 km2, we estimated producer’s and user’s accuracies of 0.61 and 0.78, respectively. Simulating medium–small avalanches operationally on a mine service road allows avalanche hazard to be assessed on the mine transportation route. 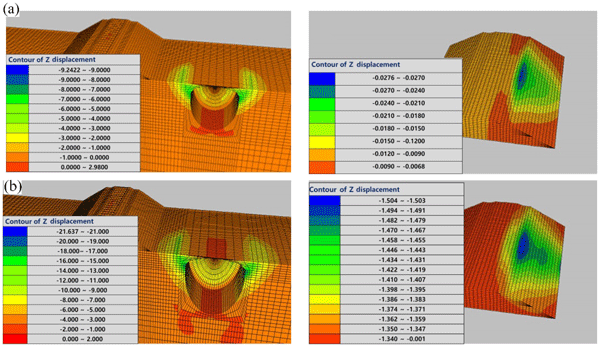 Using accurate data from the snow cover and the avalanche paths, the avalanche dynamic model developed can calculate the avalanche runout distances and snow volumes of the deposits. 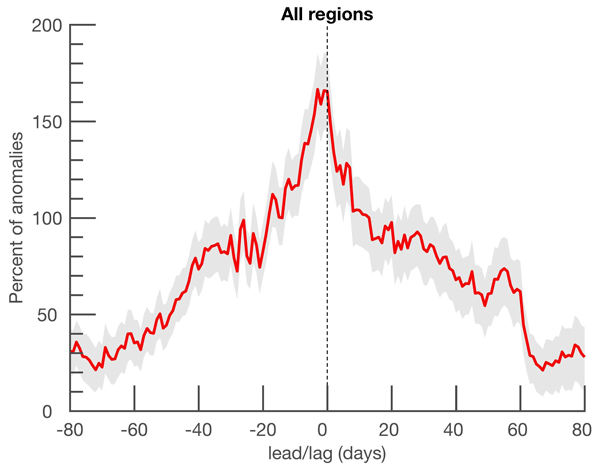 The model does not predict whether the avalanche is coming or not, but if it comes, the model will predict runout distances and mass of the deposits. We present a percentile-based calibration of the Canadian Forest Fire Weather Index (FWI) System for the United Kingdom (UK), developed from numerical weather prediction data, and evaluate it using historic wildfire records. The Fine Fuel Moisture Code, Initial Spread Index and final FWI component of the FWI system show the greatest predictive skill for UK wildfires. Our findings provide useful insights for any future redevelopment of the current operational UK fire danger rating system. The bedrock of the Ebro Valley consists of soluble geological formations of evaporites. The subsurface dissolution of these rocks makes this area particularly prone to the development of sinkholes. These show subsidence that causes damage to man-made structures. The article focuss on the subsidence detected along railways that traverse sinkholes. DInSAR analysis may help in the identification of subsiding sectors of railway tracks that may compromise the safety of travellers.